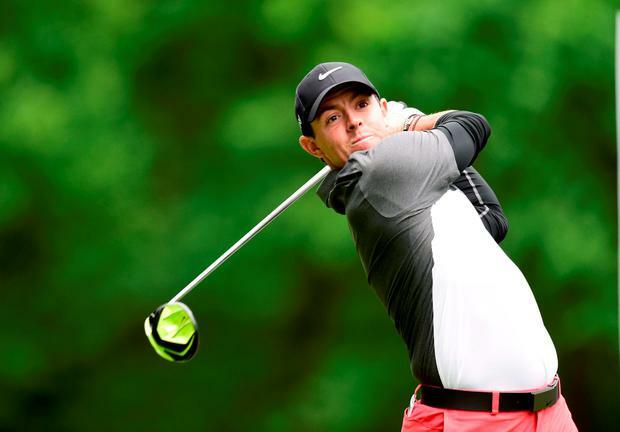 The first Major of the year tees off on Thursday and a "mellowed" Rory McIlroy says he is happy not to be the main focus of attention ahead of the action. Can the Irishman win a first Green Jacket? Here is an interactive guide to the Augusta course.